1Not all sales at MSRP 2Must finance through GM Financial. Some customers may not qualify. Not available with some other offers. See dealer for details. 3Not available with lease and some other offers. See dealer for details. 4Residency restrictions apply. 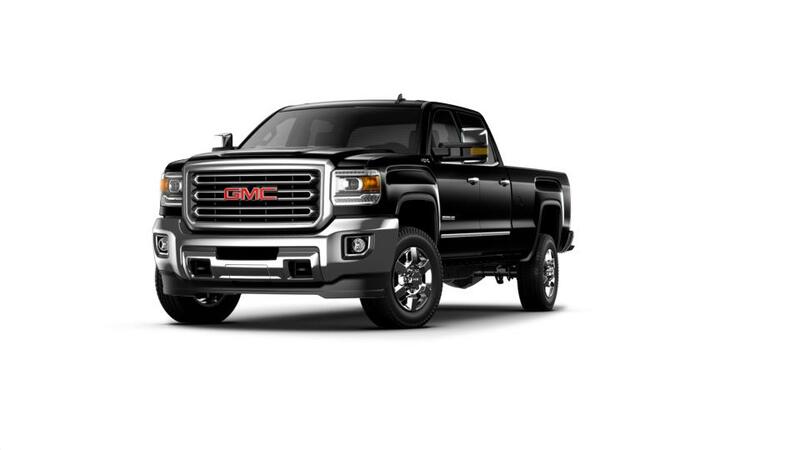 Are you in search of a pickup truck that is strong and reliable? 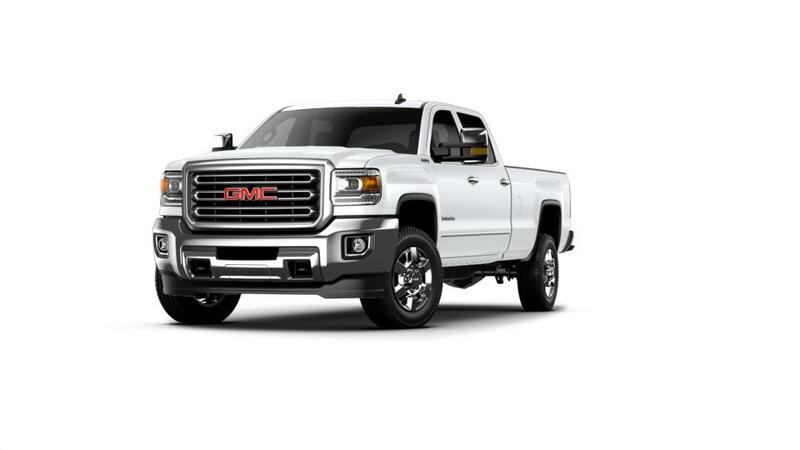 Then check out the all-new GMC Sierra 3500HD, available in Helena. This work truck is strong enough to tackle any load, thanks to the amazing towing capacity. You can also stay connected and comfortable on the road, thanks to the available onboard 4G Wi-Fi and a cabin crafted for sound and vibration reduction. Plus, it offers top-rated safety features like the rear vision camera and Lane Departure Warning that will keep you safe and in control as you drive. So what are you waiting for? Pay a visit to Chevrolet Buick GMC of Helena near Great Falls and Townsend today. Look through the inventory of new GMC Sierra 3500HD models in Helena to select the trim level and color that you're looking for. If you want to schedule a test drive, give us a call at (866) 847-1478 or contact us online. We will be happy to help you out! Don’t forget to take a look at the hours and directions page to find the easiest route to our dealership. We look forward to meeting you!